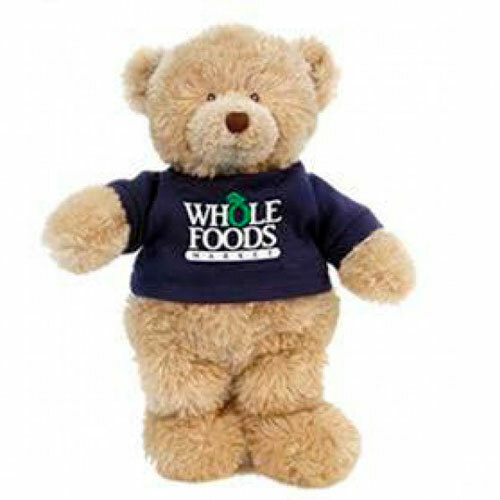 Gund is a brand name known around the world for their lovable stuffed toy animals. 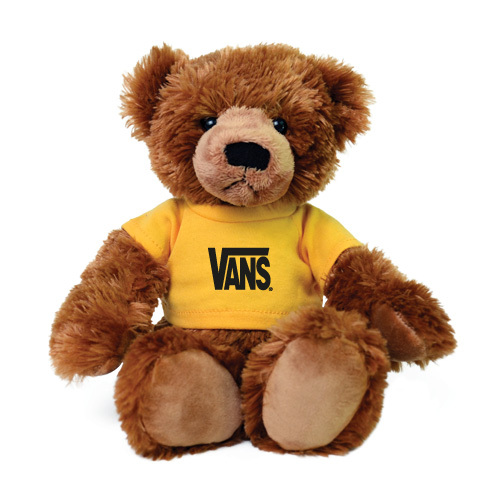 Gund Stuffed Animals are so plush you can't resist a squeeze. 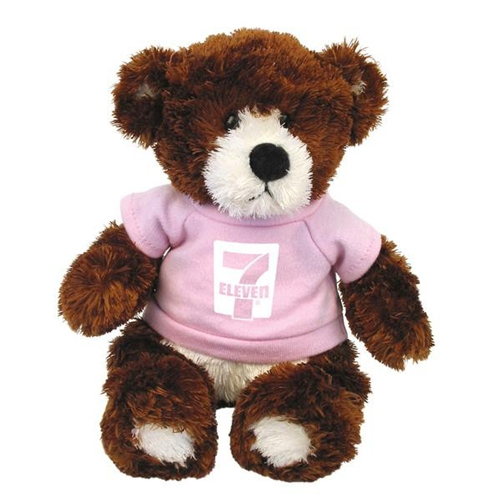 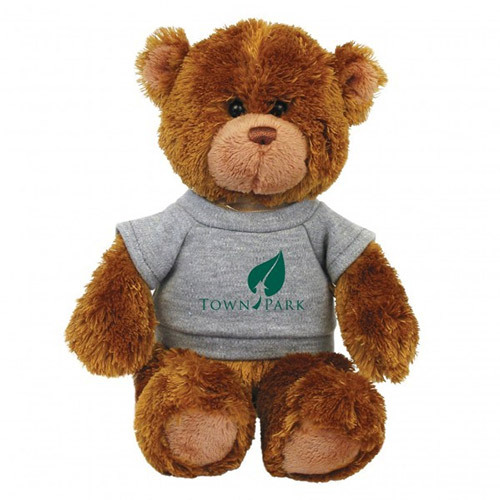 A Gund Brand Stuffed Animal is so huggable and lovable your clients won't put them down. 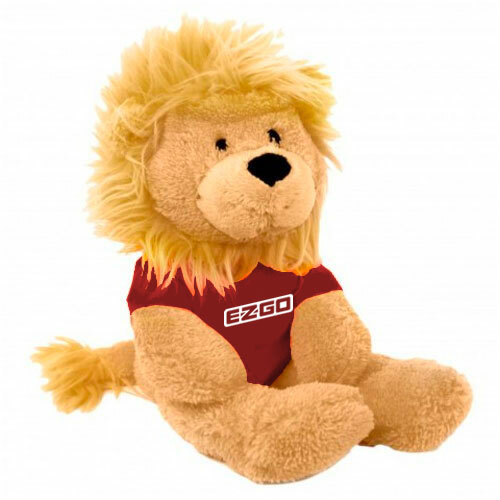 Promotional Gund Animals with logo t-shirts! 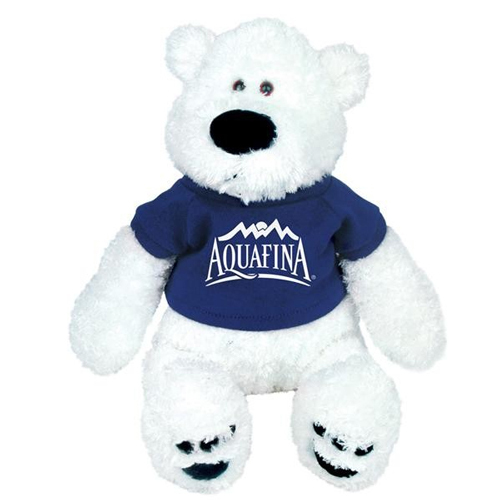 Printable Gund Stuffed Animals make a loving statement! 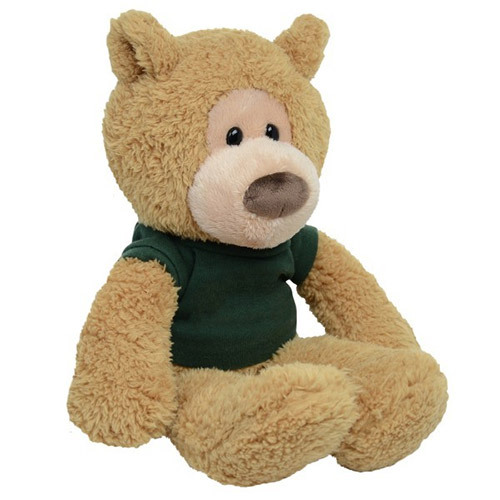 Gund animals are very soft and sweet. 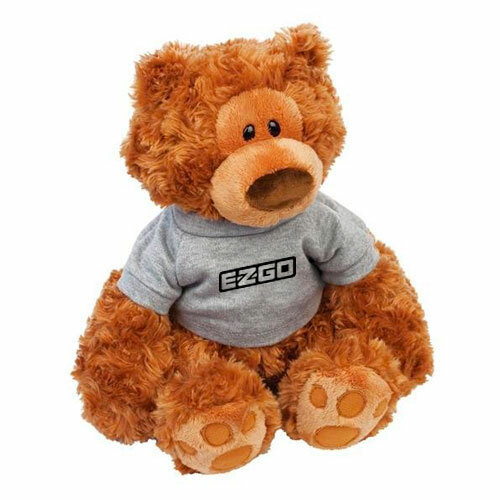 Their friendly faces will make you smile. 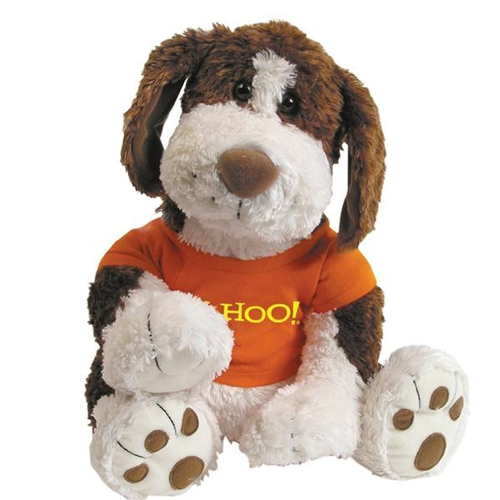 These plush animals are ultra-soft and provide maximum huggabililty. 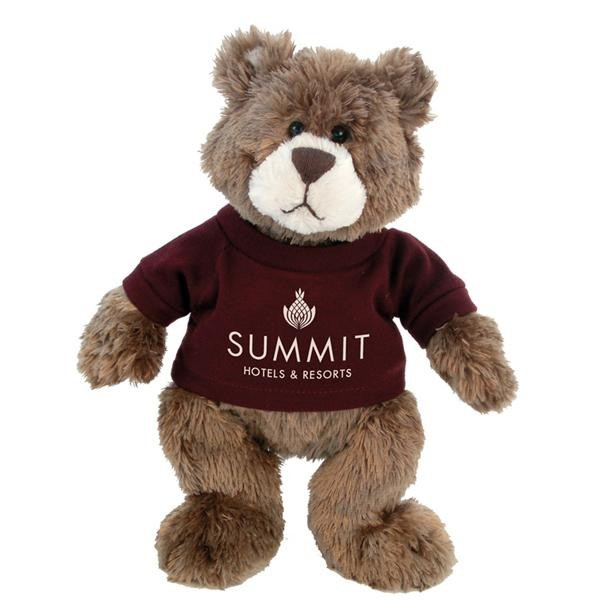 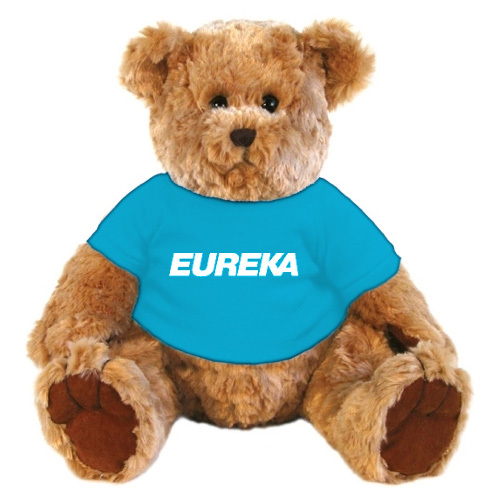 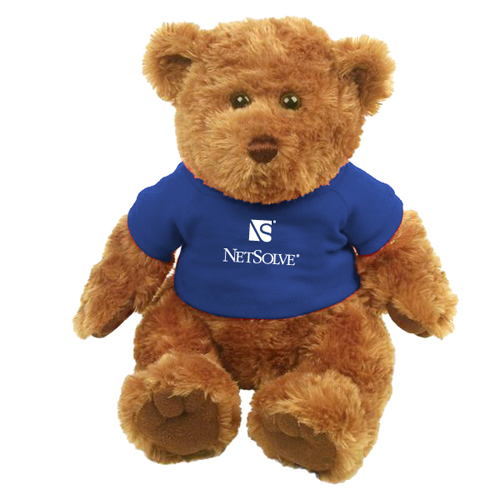 Give your client a bear hug with a logo Gund stuffed animal today!